Paula Martin loves her job. Period. 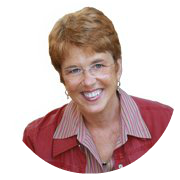 Paula’s eyes light up with enthusiasm when she speaks about her clients and her listings. Even after 14 years as a REALTOR® in the Rockbridge County area, her energy is tireless and her dedication to her clients is unwavering. 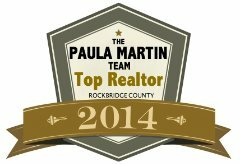 Paula Martin has been named the top real estate agent in Rockbridge County every year since 2005. This kind of consistent success is the result of old fashioned hard work, business savvy and a unique ability to connect with her clients. Paula has the industry expertise, interpersonal skills and tenacity that’s needed to solve problems and close deals for you. Paula and Steve earned their real estate licenses together over 14 years ago. 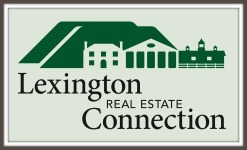 With their different skill sets, they create a dynamic and well-rounded real estate team. They share a lifestyle that’s deeply rooted in mindfulness, yoga, meditation and compassion for all living things. Paula and Steve collaborate, have fun and find joy in what they do each day. They also love the natural beauty and interesting people of Rockbridge County, Buena Vista and Lexington. 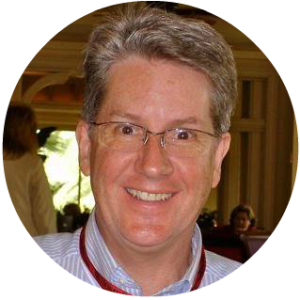 Learn more about Paula, Steve and the rest of their team now at YourRockbridgeConnection.com. Paula, Steve and the rest of the team look forward to hearing from you. Please complete the following form and click Submit. You will receive a response within one business day. Thank you!